The bright color fruits are in season and its the time of the year that to enjoy this characteristic seasonal fruits......in style. 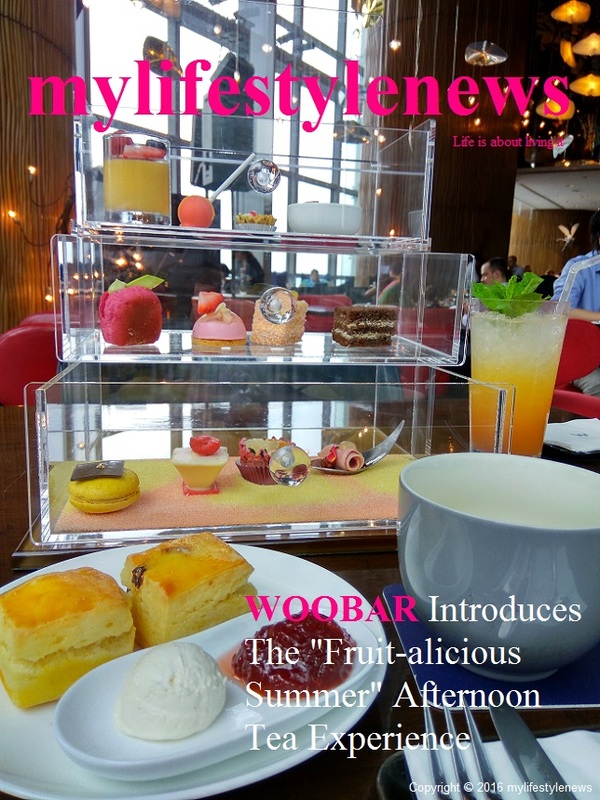 WOOBAR is now giving dessert fans a deliciously fruity afternoon tea experience to enjoy and shine as vibrant as summer! Relish the burst of energy and colors with over 10 new types of desserts in the summer Afternoon Tea Set and 25 in the Afternoon Tea Buffet. Culinary Director Chef Alain Allaire brings innovation to the fore, showcasing ripe succulent fruits of the season, such as mango, papaya, pineapple, peach, coconut and more, in summer colors – red, orange and yellow. The Shrimp and Asparagus Salad with Citrus Mayo and Curry is as unconventional as it is tasty. The fresh-flavored shrimp and asparagus, rich taste of curry and juiciness of citrus not only complement each other well, its look also creates a refreshing visual impact with its crunchy basket-shaped biscuit cracker, symbolizing a picnic basket full of different shades and colors. The Strawberry-Lychee Sensation on the other hand suits those who crave for something even sweeter. The sweet and bright red strawberry slice serves as an appetizing contrast to its smooth and silky lychee filling, producing a wonderful and lingering sensation to the taste buds. Other highlights include Udon Noodles with Seared Ahi Tuna and Sesame Soy, Summer Black Truffle Cream Cheese and Cucumber Charcoal Club, Passion Jelly Lollipop, Peach and Raspberry Cake with White Chocolate, Mango Panna Cotta with Summer Red Fruits and more. 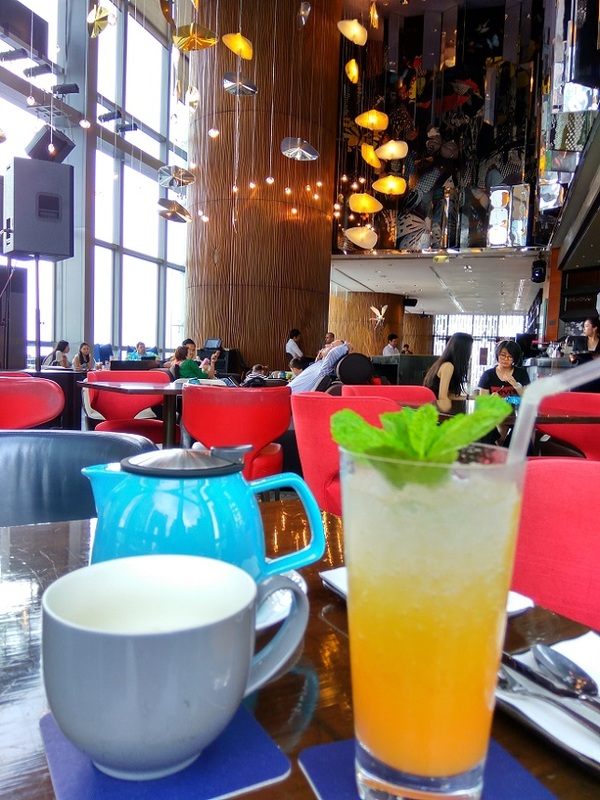 The tea set is available at HK$418+10% for two from Monday to Friday and tea buffet at HK$268+10% per person on Saturday, Sunday and Public Holidays. Further information, please contact WOOBAR, W Hong Kong Woobar.hk@whotels.com or Tel: +852 3717 2889. Promotion ends 15th September 2016.